Please go to http://www.finesoapsltd.com for more information, as this website is now obsolete, and may contain incorrect information. 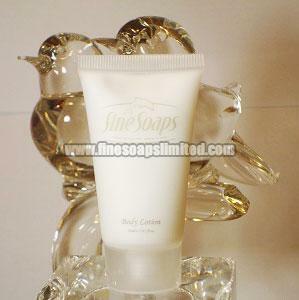 You may also contact Fine Soaps Ltd at 1 (868) 673-6740 or 1 (868) 735-6305. Available in 30ml tube size.